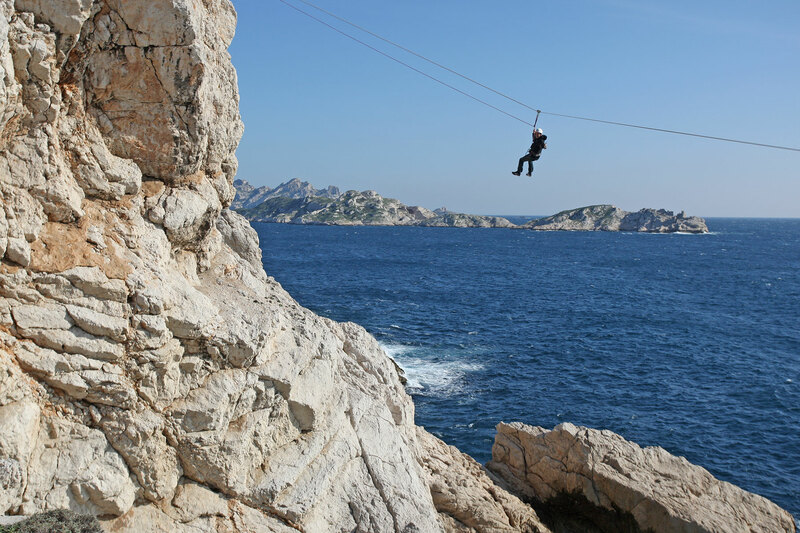 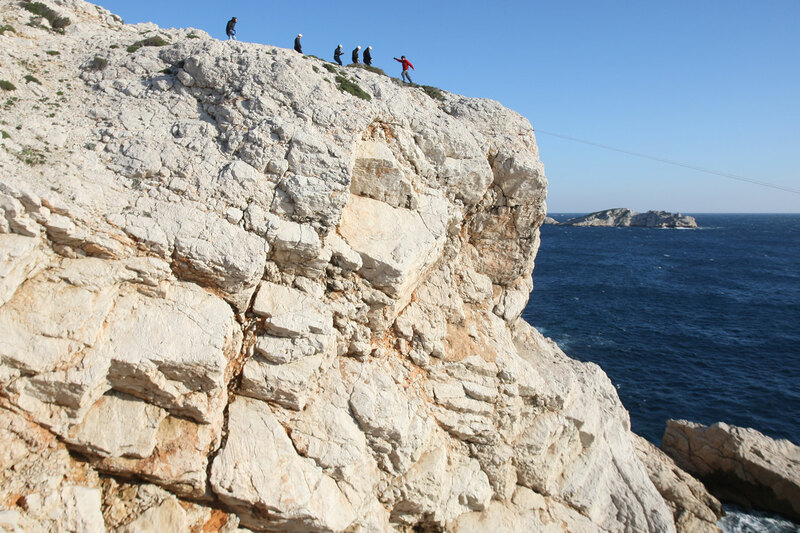 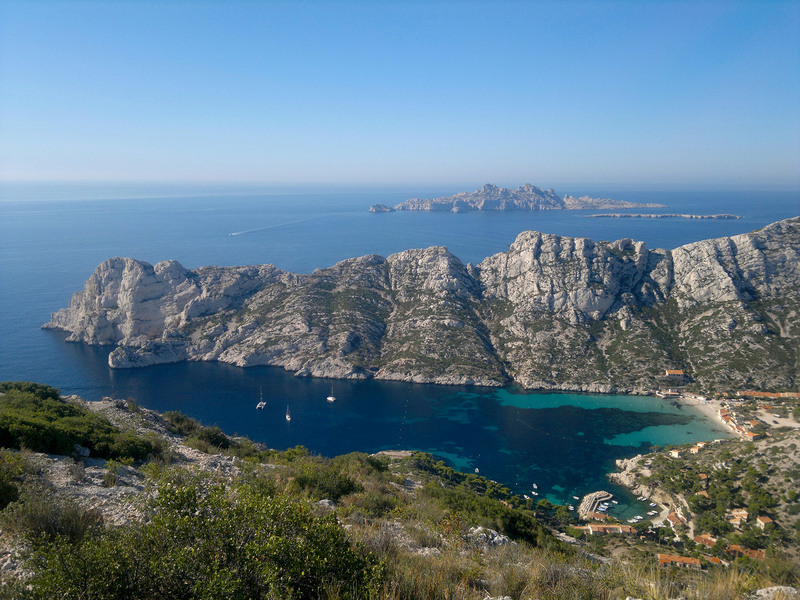 In Marseille, we propose an exciting adventure into the heart of one of the most beautiful Calanques. 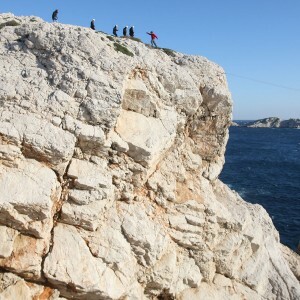 Welcome to “the end of the world”, a small corner of paradise at the bottom of the Phocaean city. 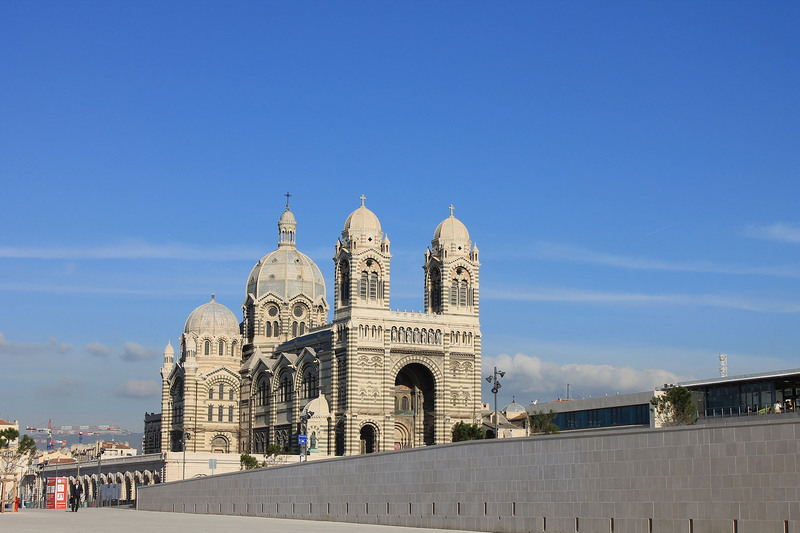 Sharing and conviviality are the key words for this multi-activity in Marseille… and why not take advantage of your visit to Marseille for you and your colleagues to discover the emblematic cultural places such as the Mucem? 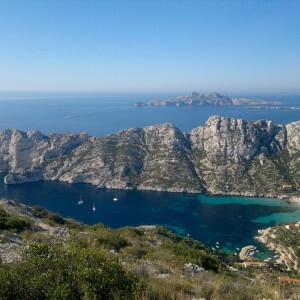 Reception in Marseille (early morning). 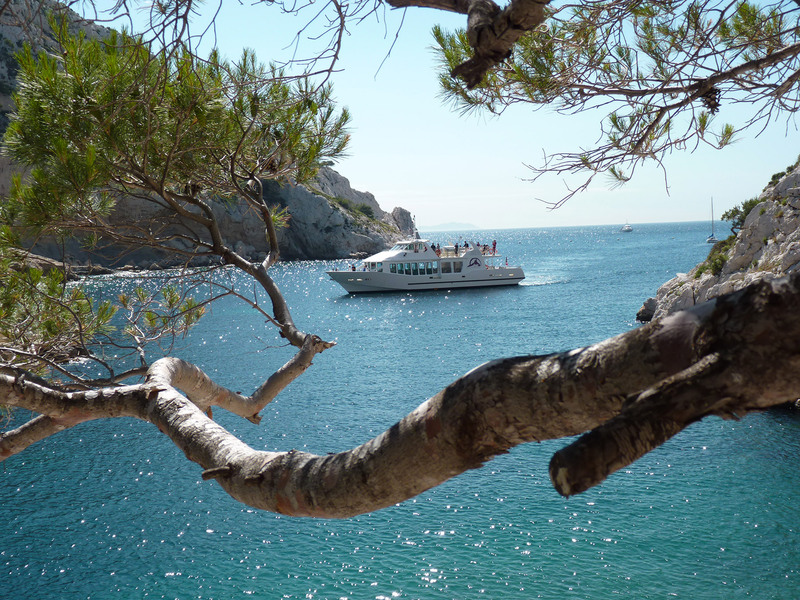 Meeting and lunch at your hotel. 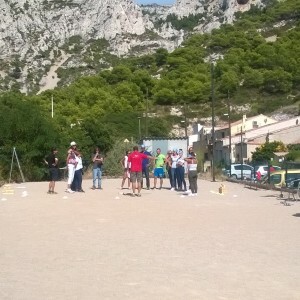 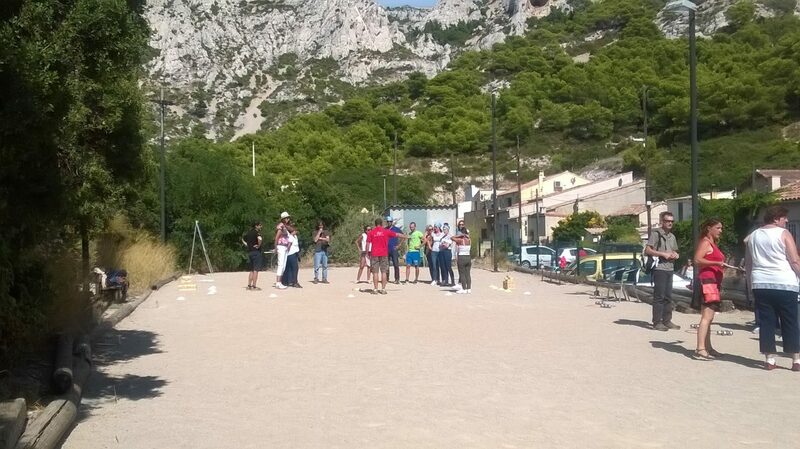 Calanques adventure afternoon: a fun and sportive multi-activity, ideal to unite a group. 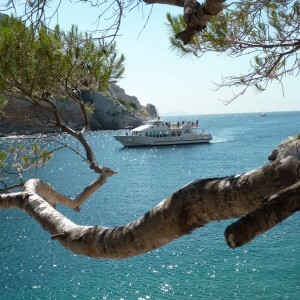 In the evening, dinner near the Old Port OR Bouillabaisse dinner. 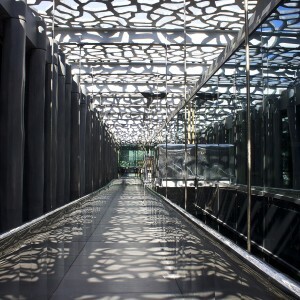 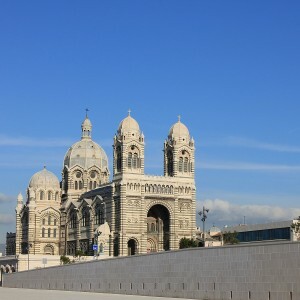 The Mucem: architectural discovery of Marseille’s new maritime facade. 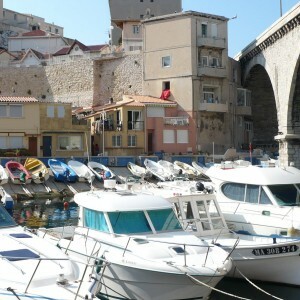 Access to Fort Saint Jean and passage across the impressive footbridge. 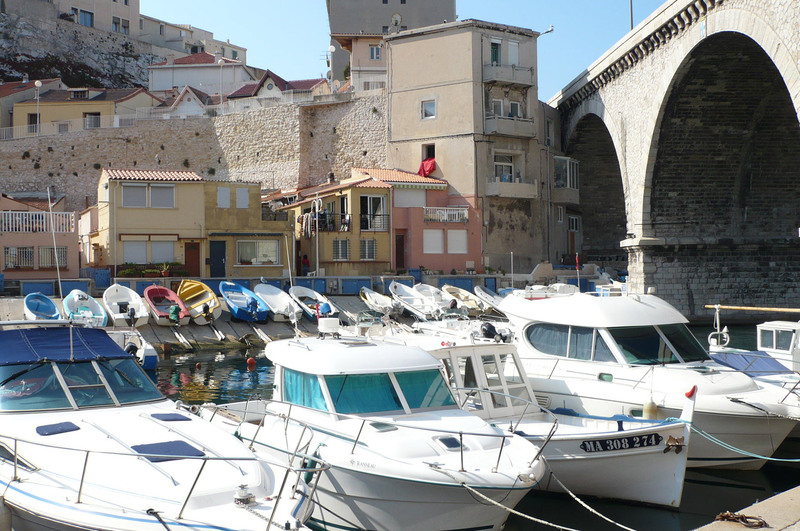 You will then make your way to the quarter of “Le Panier”: the historic heart of Marseille. 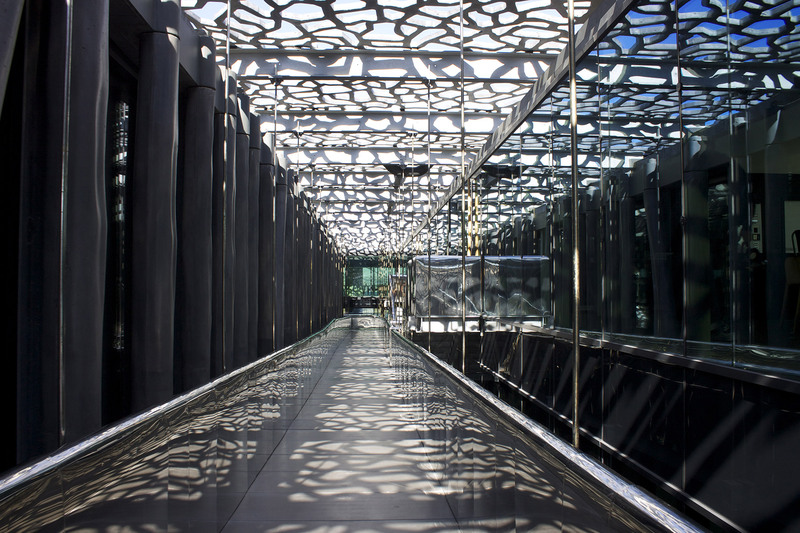 Roam through the streets and alleys to discover its symbolic monuments. 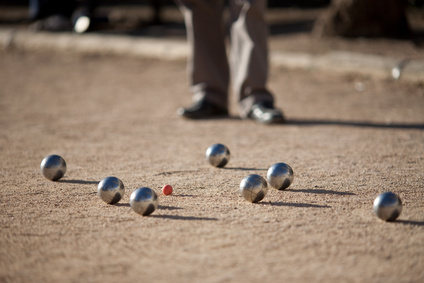 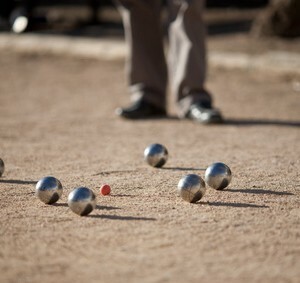 Possibility of finishing the visit with a pétanque-aperitif in the heart of “Le Panier”! The giant zip-line over water, a guaranteed sensation and unique panorama!